Much like last year I won’t be donating money for my yearly birthday giving this year. 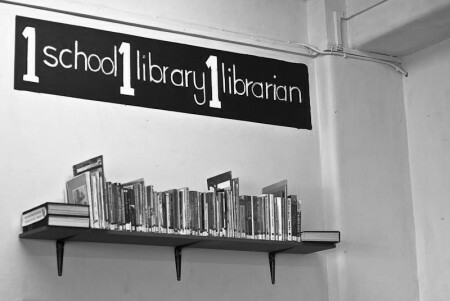 A few weeks ago I started going into the Bookery (or watch an overly dramatic video about it) for a few hours, twice a week to sort, label and cover books for school libraries. I’ll continue this for the time being. There’s also a very good chance I will return to Ingwavuma to help out at Zisize again. Leopards? – Oom Schalk Lourens said – Oh, yes, there are two varieties on this side of the Limpopo. The chief difference between them is that the one kind of leopard has got a few more spots on it than the other kind. But when you meet a leopard in the veld, unexpectedly, you seldom trouble to count his spots to find what kind he belongs to. That is unnecessary. Because, whatever kind of leopard it is that you come across in this way, you only do one kind of running. And that is the fastest kind. literally “Uncle”, but often used as a form of address for older males. I’ve always been really smooth with the ladies. This was when I was dating Liz*. She visited Pittsburgh for a couple days after Christmas. One night she, some friends and I went to this guy Jon’s house to hang out. He had us take off our shoes in the hallway. Are you tapping me because you want to bring my attention to something? Or are you just touching me? It was really loud. As I say, I’ve always been really smooth with the ladies. * If you’re curious, I asked and Liz is fine with me posting this. Does the NY Times‘ stylebook actually include calling people with PhD’s “Mr.”? â€œAttention is the holy grail,â€ Mr. Strayer says. Among the bright academic lights in the group, Mr. Kramer is the most prominent. That’s strange. Well, the Times repeatedly messes up cardinal’s titles so who knows. 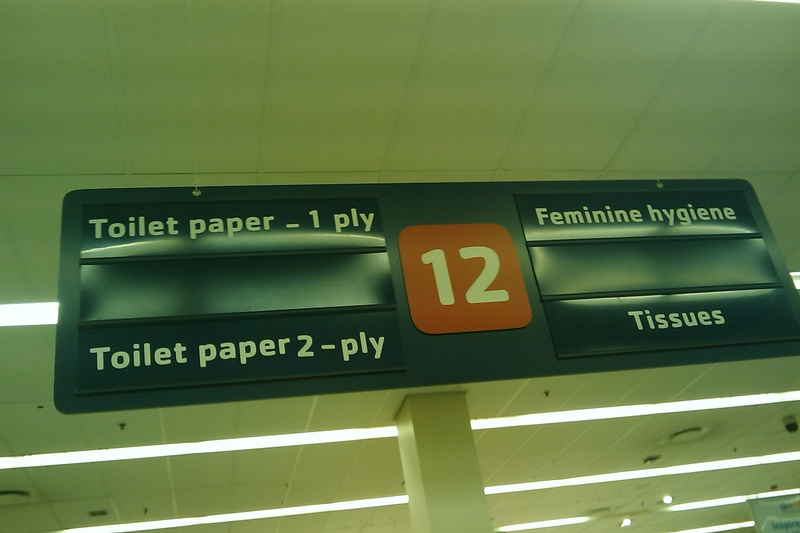 At the Pick N Pay at Canal Walk outside Cape Town. This is a follow up to the last post. As I mentioned because there was a full day between leaving San Francisco and arriving in Cape Town, they are separate events in my mind. It was rainy and chilly and generally miserable that Wednesday morning when I landed a year ago. I’d like to say things quickly got better but they didn’t. It stayed rainy and cold and I stayed alone. But things got better gradually. Living in South Africa, in Cape Town, was something I seriously considered—by which I mean, I told friends I was going to do—since 2004. Could it live up to five years of build up? Cape Town, as expected, is a magnificent city. I may have thought the beauty of it would get old but every time I see Table Mountain and the peaks that surround it, I’m still a little stunned. There are many things I love about Cape Town: great food, generally nice people, cool things to do and people doing cool things, beautiful beaches, great and accessible surround areas, and good-enough weather. A year on, I’ve made friends. I’ve covered much on the country on bike, on foot, by car, by plane or by boat. I’ve witnessed an amazing World Cup; I saw the US America’s best and possiblemost important game; I’ve gotten other people to start using “US America“. I’ve found my favorite bar and my favorite restaurant. I’ve become an informal tour guide for friends and friends-of-friends. I’ve become friends with my parents’ friends. I’ve hiked up the three major peaks in Cape Town. I’ve taken thousands of photos and tried to show what I’ve been experiencing to people back home. I’ve had to carry my water up the hill. I went to a wedding on a rugby field in rural Zimbabwe. I’ve flown with a handwritten boarding pass to a city that I wasn’t told we were going to. I rode a pony called POWER in Lesotho; I’ve named my car Super Force after a minibus taxi in the rural Free State. I can answer two questions. Has it been what I expected? No. Has it been good? Yes. I left San Francisco one year ago today, boarded that 777 headed toward London. I didn’t arrive here until two days later, so in my mind the two events have some separation. Today’s been a mix of emotions thinking about leaving. Neither “Are you glad you moved to South Africa?” nor “Are you glad you left San Francisco?” have a simple or definitive answer but the latter, in many ways, is the easier to answer. San Francisco is good for many people. They love everything (or most things) about it. And that’s great. I was never one of those people. That’s not to say I didn’t get good things out of living there—more education and great work experience, good friends, fun times—but I never felt remotely at home there. (And to feel like an outsider in SF I suppose says something about me.) Furthermore I felt living there made me progressively less like the person I want to be. It comes as a relief that I left, a weight off my shoulders. Still, it’s not without regret that I look back on this day a year ago. I left good friends and a girl I was crazy about. I left a job I enjoyed and mostly found rewarding. I left one of the longest running activities of my life in college radio. I left a roommate I’d lived with for longer than anyone but my family; it will be 2017 before I could live with someone that long again. I left certainty about what I was going to do next. There’s no conclusion to this; there’s no neat wrap-up. But that’s life, right? I’m not quick on my feet. I know that. It’s one of the things I’ve learned as time has gone by. But occasionally something comes to me with perfect timing. The set up: a little while ago, a friend of a friend is visiting from the States and she, a South African, and I are talking. American girl, to South African: What do you call a hottie here? Me, drawing hand down in front of face: Adrian.